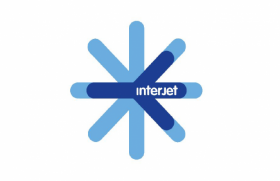 Buy INTERJET tickets from 13 to 17 February and get away with up to 50% off! read all S. Valentine's promo - 2 fly, only 1 pays! 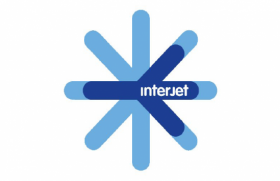 Buy INTERJET tickets from 10 to 21 January and get away with up to 70% off! 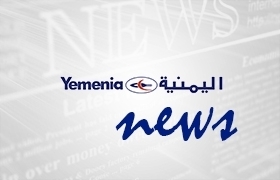 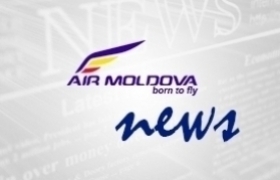 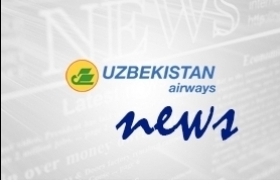 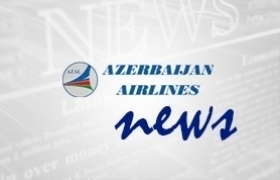 Starting from 01 February 2019, Italian citizens will no longer need an entry visa to Uazbekistan. 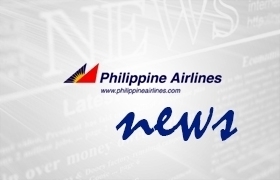 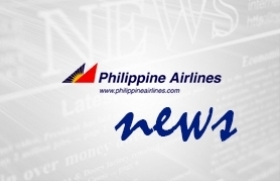 Effective tomorrow, 28 November 2018, Philippine Airlines’ will move its Bohol operations to Panglao Island International Airport. 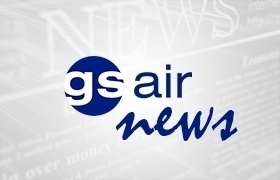 Summerwind Italy, partner of GS AIR, is thrived to announce its appointment as General Sales Agents (GSA) of Interjet for Italy starting 01 April 2018. 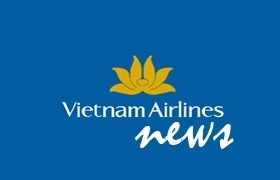 The first Vietnam Airlines flight operated with Airbus A350 will land in Paris on 01 October 2015.